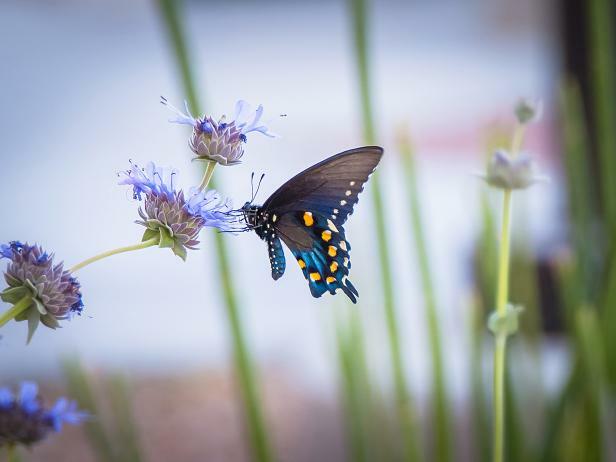 Get tips and ideas on creating an enticing garden that butterflies will love. 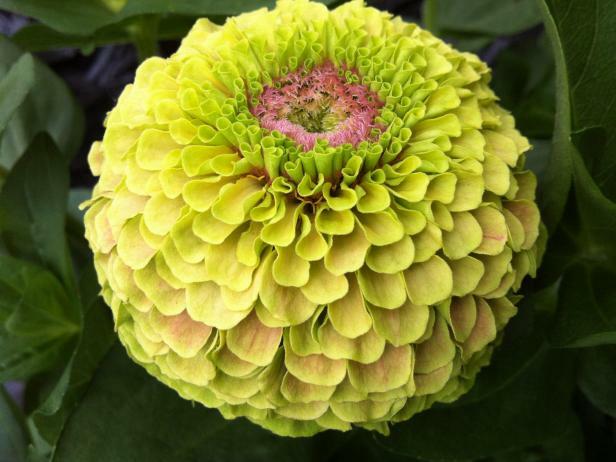 Dress up your garden with familiar flowers in fun, new colors and forms. 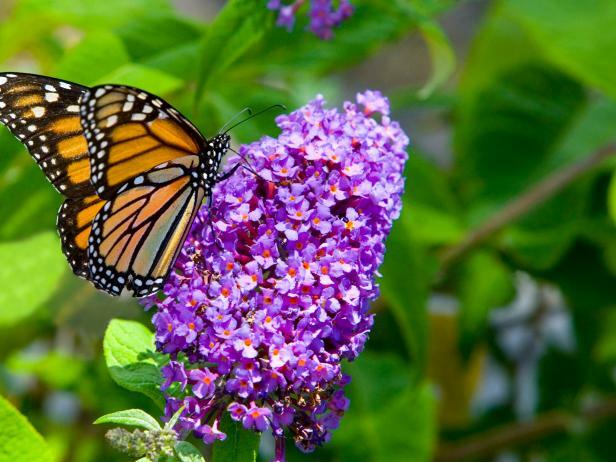 Don't just wing it—find out what's flying around in your garden.